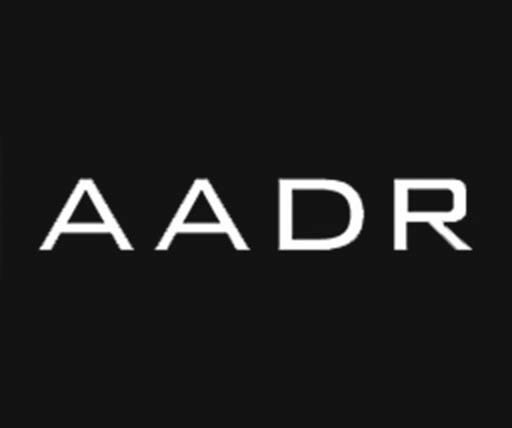 AADR combines the highest quality of thinking and making, of philosophy and creative work, in art, architecture, design, philosophy, history and related fields, with publications of an excellent quality. AADR books are promoted worldwide and are available in specialized bookstores in Europe, North America, Asia, Australia and New Zealand. Stay connected with Art Architecture Design Research through our Facebook page and receive the latest information or download the catalogue from our website.